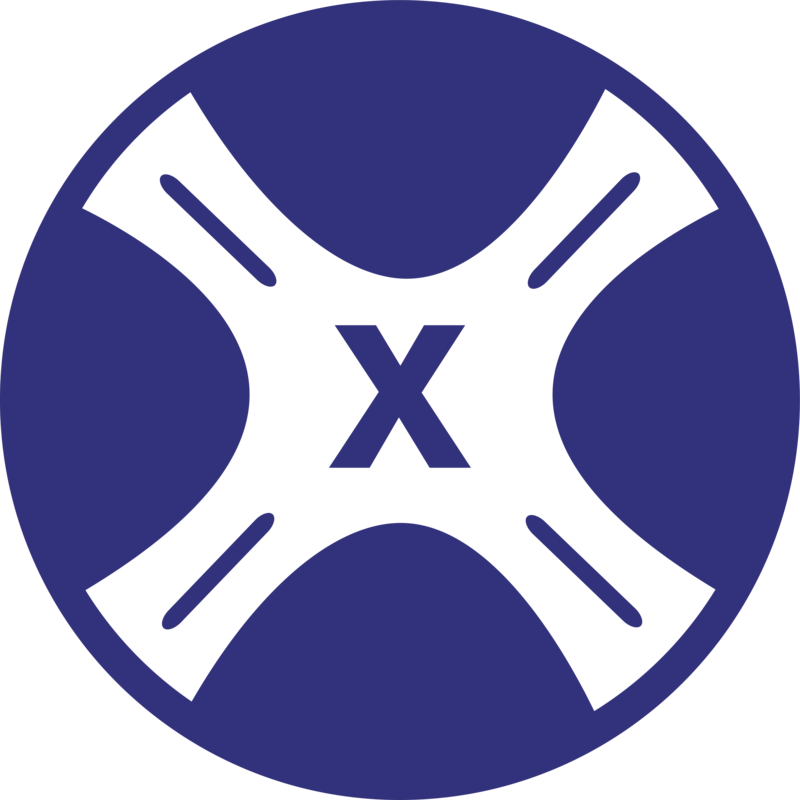 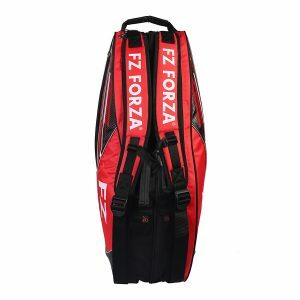 Carry your gear with pride. 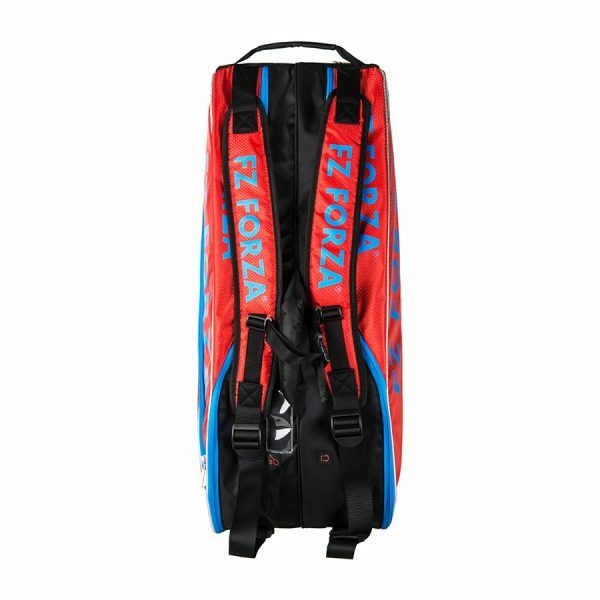 This year we introduce bags with a new exclusive print – Carton. 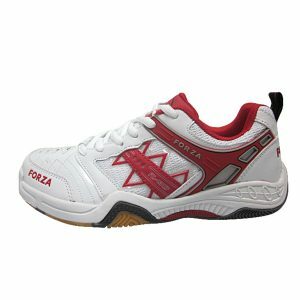 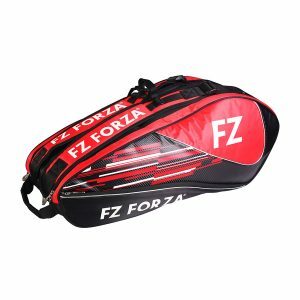 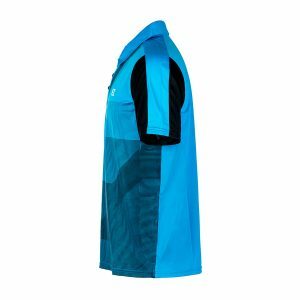 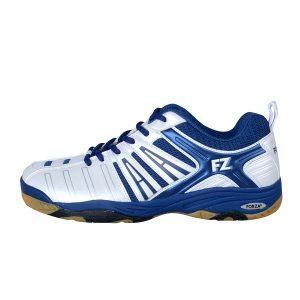 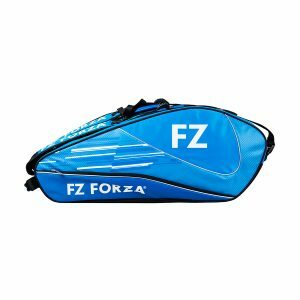 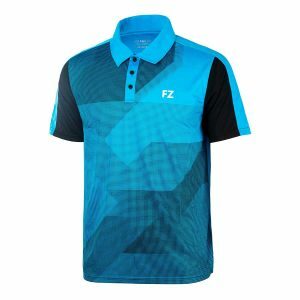 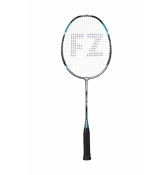 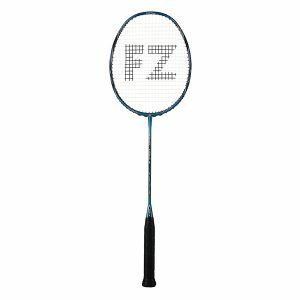 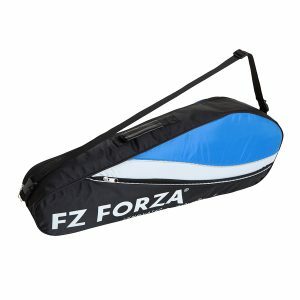 FZ FORZA introduces a comprehensive range of badminton bags in different styles and colours. 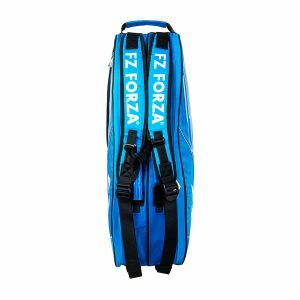 Enjoy the benefits of the large Carton racket bag suited for 15 rackets or the Lennon backpack if you just feel like packing light and easy. 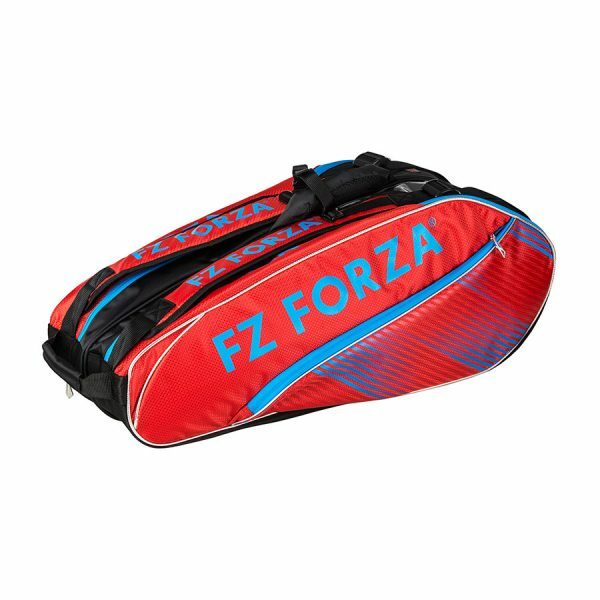 The collection offers a bag perfect for every kind of match day or training event.